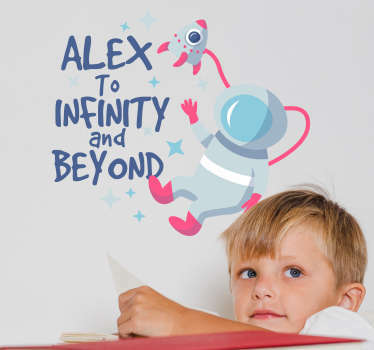 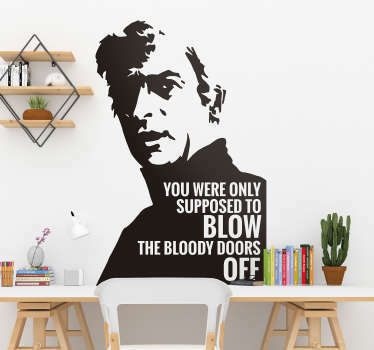 If you are passionate about film then you are sure to love this wide range of text stickers with quotes from iconic films such as Star Wars, Titanic and Back to the Future. 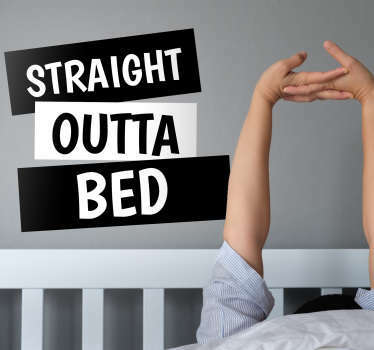 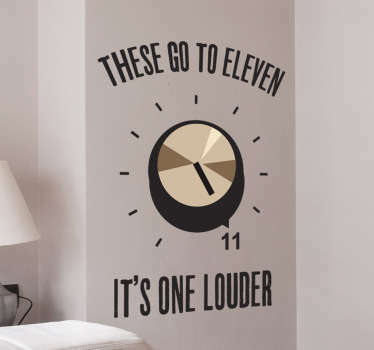 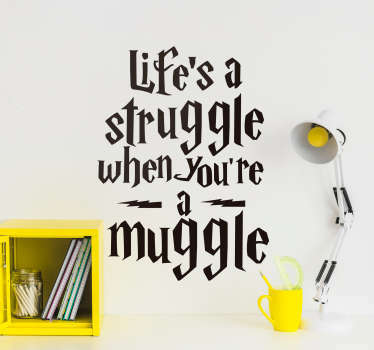 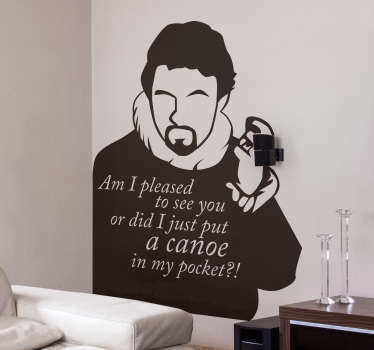 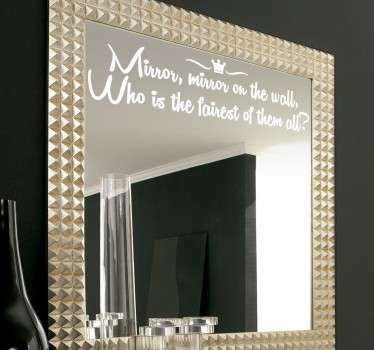 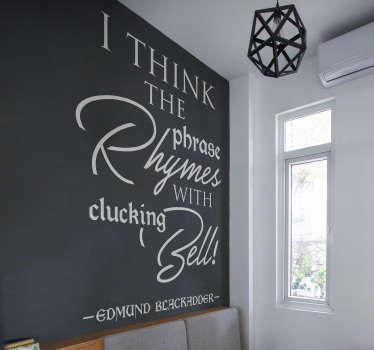 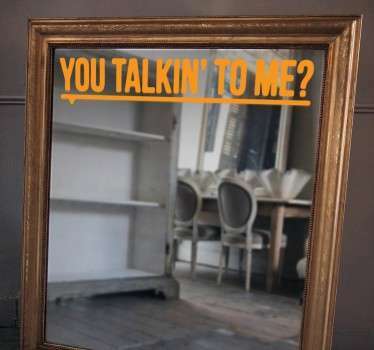 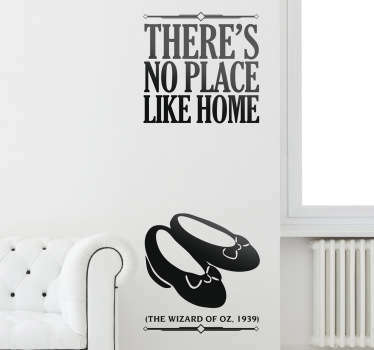 Decorate your walls with a famous movie quote, or if you can't find your favourite we can create one just for you with whatever text you like! 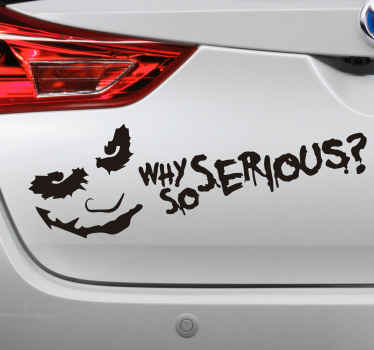 Email us at info.id@tenstickers.com to tell us the design that you want.